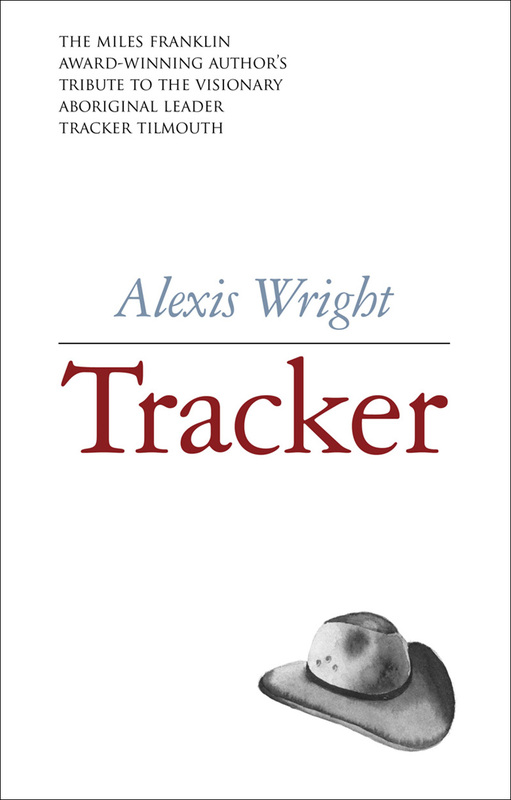 Congratulations to Alexis Wright for being shortlisted for the Victorian Premier’s Literary Award for Nonfiction for her most recent book, Tracker, and to Jennifer Maiden for being shortlisted for the Victorian Premier’s Literary Award for Poetry for her collection, The Metronome. 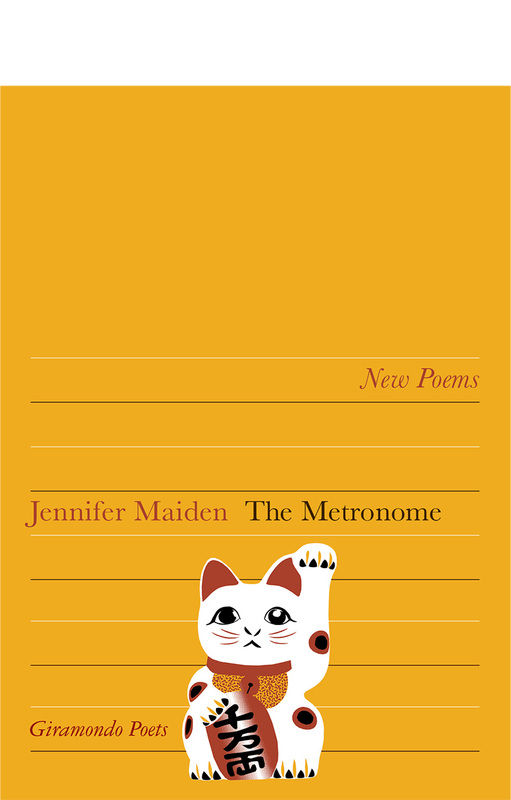 Two further Giramondo titles were highly commended by the judges – they are No More Boats by Felicity Castagna and I Love Poetry by Michael Farrell. To learn more about the award, visit the Wheeler Centre website.